Preactor International, the world’s leading specialist planning and scheduling Software Company today announced that it has been selected by Wander AG to deliver greatly improved production planning and scheduling efficiencies. 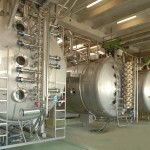 The project is being undertaken by advenco Consulting GmbH, the leading German Preactor reseller and is expected to go live in June 2012. With origins dating back to 1865, Wander AG is now a leading developer and manufacturer of high quality food products including household names such as Ovaltine ®, Caotina ®, Dawa, and Jemalt ®. 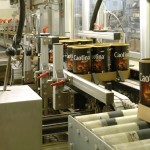 A subsidiary of Associated British Foods (ABF), one of the largest international food companies in Europe, Wander AG understandably places great importance on high quality, the innovativeness of its products as well as delivering outstanding customer satisfaction. 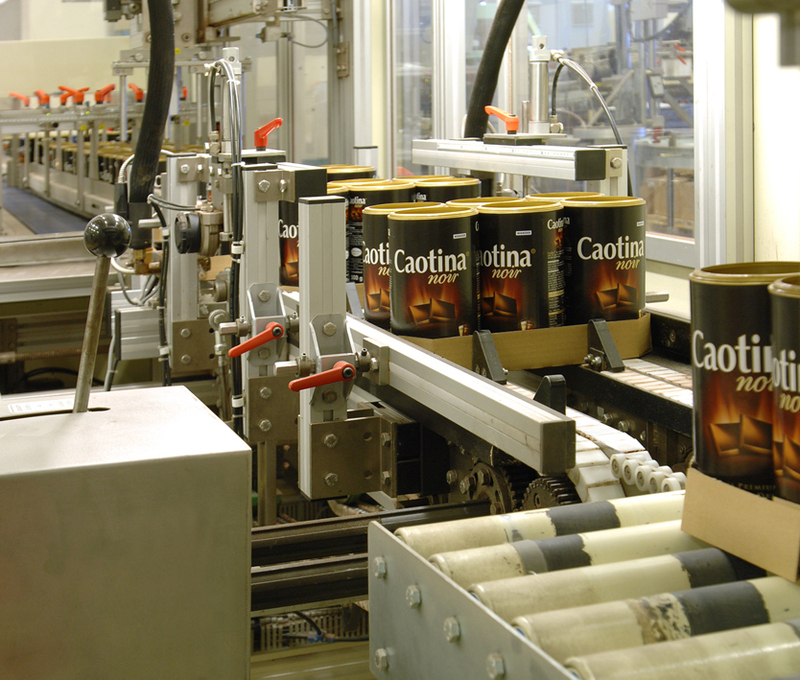 When the company needed to improve its production planning and scheduling capabilities as part of its overall supply chain management strategy, the natural choice was Preactor Advanced Planning and Scheduling (APS) from Supply Chain Management (SCM) specialist advenco Consulting GmbH. 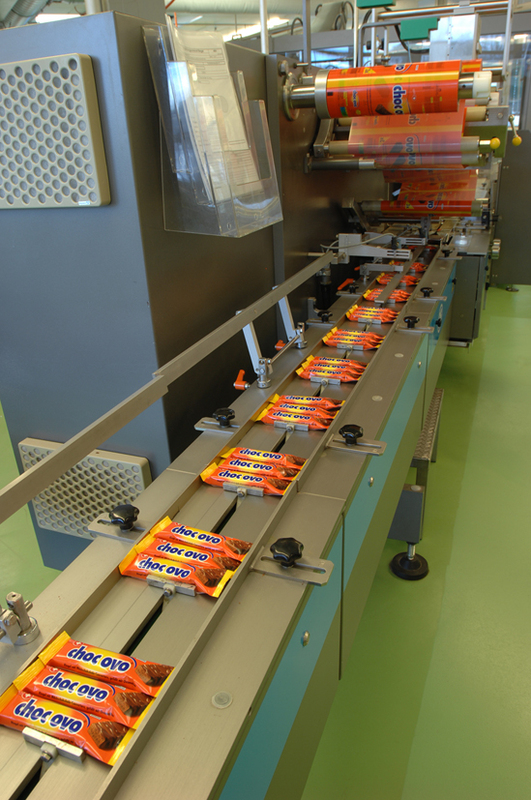 Preactor is already used and trusted elsewhere in the ABF group and with Preactor used in nearly 200 food and beverage companies, 127 in Europe alone, Preactor APS is increasingly recognised as the APS solution of choice in this sector. Preactor International is a world leader in production planning and scheduling software used by a wide range of businesses. Frequently integrated with ERP, MES and Supply Chain Management solutions, Preactor’s breakthrough technology is used by more than 3500 small, medium and large multinational companies located in 68 countries. Preactor has established partnerships with more than 400 companies located around the world to provide local expertise to support the implementation of the solution for each company. These 1000+ accredited professionals offer a key resource working closely with users to ensure each company’s unique requirements are met. Preactor offers a family of applications ranging from mid and long term capacity planning to detail scheduling and is translated into 30 languages. 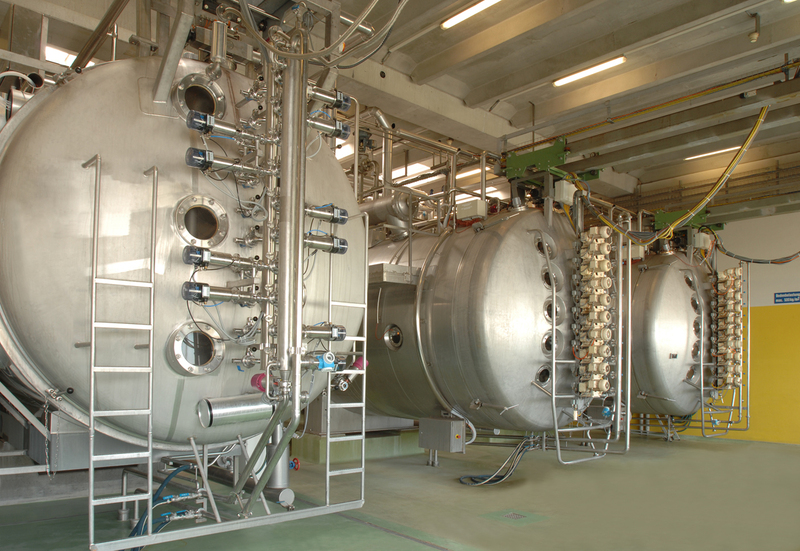 With 17 years of expertise in production planning and scheduling technology, 3500 companies as users, more than 10,000 licenses installed and an extensive partner network offering local expertise and support, Preactor International offers global companies with a proven solution and the global resources for the execution of multinational projects. advenco Consulting GmbH delivers high impact solutions to real-time related challenges in the manufacturing and logistics field. Its portfolio incorporates optimizing the Sales & Operations Planning Process to Advanced Planning & Scheduling in order to enable Lean Manufacturing strategies and finally closing the loop by setting up Manufacturing Operations Management instruments like MES and EMI. 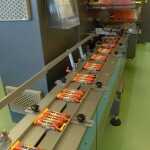 Customers gain huge returns by vertically integrating the Supply Chain with the shop floor.